I’m Michelle Weber and I have been interested in both hunting and fishing for as long as I can remember. My dad and mom have taken me fishing since I was born and I have been hunting every year since I was 12. 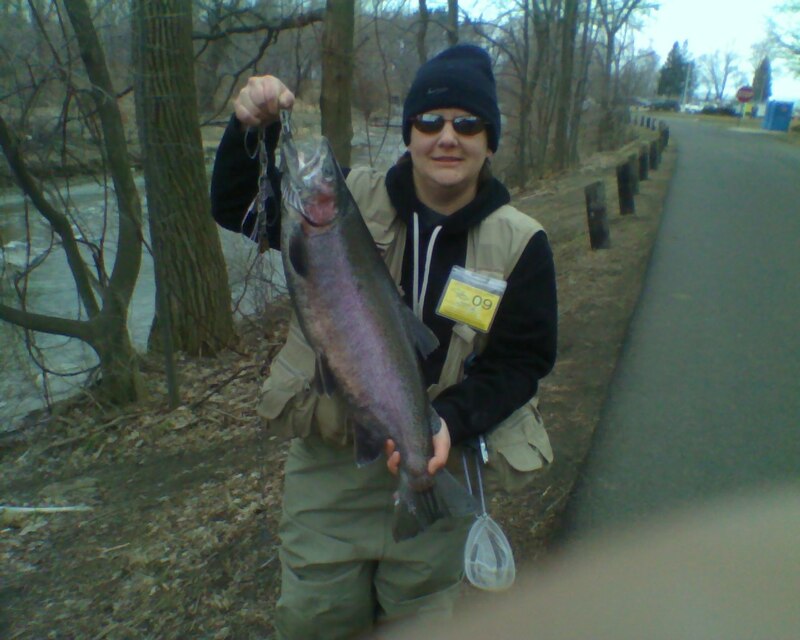 I love the outdoors and this site is to help people who are interested in steelhead fishing as much as I am. I will provide you with valuable resources that will help you learn what it takes to land those 10lb steelhead. When I review products my main goal is to tell you if it will help you when you go on fishing trips. I will tell you the pros and cons to each product so that you can decide if this is a product that you should take with you on your fishing trips. 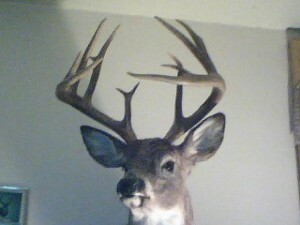 Below is a picture of my 12 point buck I harvested…As you can see I had it mounted and it’s hanging on my wall. Actually, I won a Free Mount in a Contest.